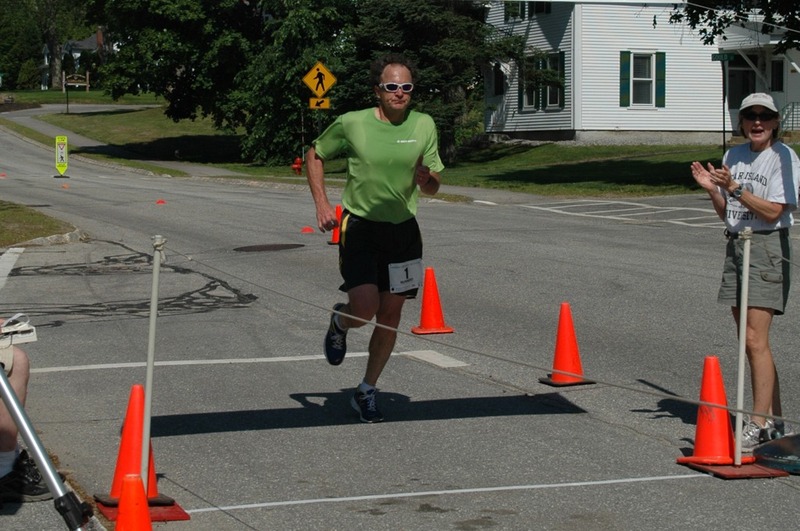 The Mount Washington Road Race is next Saturday, June 18 and I’m looking forward to running it for my second time. Last year I clocked 1:52:12 for the 7.6 mile run and I’m hoping to better that result with a goal of 1:45. Starting time this year for the 1000 runners will be 9:00 am (an hour earlier than in the past). It’s all uphill at an average 12 percent grade, with the final 70 yards to the finish line at a challenging 22 percent grade. The twisting wind-swept road offers unpredictable weather which can change dramatically as you ascend nearly 4700 feet to the 6288 foot summit, the highest peak in the Northeast. Sponsored by Northeast Delta Dental, the Mount Washington Road Race this year is part of the summer-long celebration of the 150th anniversary of the opening of the Mt. Washington Auto Road. This entry was posted in Northeast Delta Dental, Wellness and tagged Mount Washington Road Race, Northeast Delta Dental, road race, Wellness. Bookmark the permalink.